About Fort Motors - Fort St John, BC Area New & Used Ford Dealership serving Fort St John. Fort Motors offers many automotive products and services to our Fort St John area customers. From quality new Ford vehicles to used cars, we know anyone looking for a vehicle near Fort St John will likely find what they want at our dealership. We carry a comprehensive line of Ford vehicles, including the F-150, Fiesta, Focus, Fusion, and Mustang making us a good choice as your Fort St John Ford car dealer. Call Fort Motors or come visit us in person. We're convenient to Fort St John, BC and located at 11104 Alaska Road North. and look forward to helping you with your automotive needs. 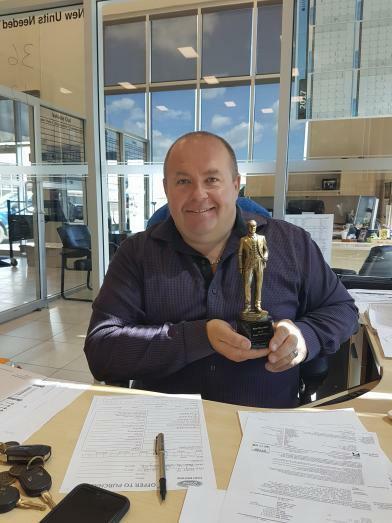 The winner of "Rookie of the Year" for Top Sales and Top Customer Satisfaction Scores. This award is given out to only 2 sales people in the whole BC-Yukon Region. These exceptional individuals truly go above and beyond each day. They are part of a distinguished group from across Canada whose knowledge, skills and dedication have earned them the honour of being a top performer for 2017. 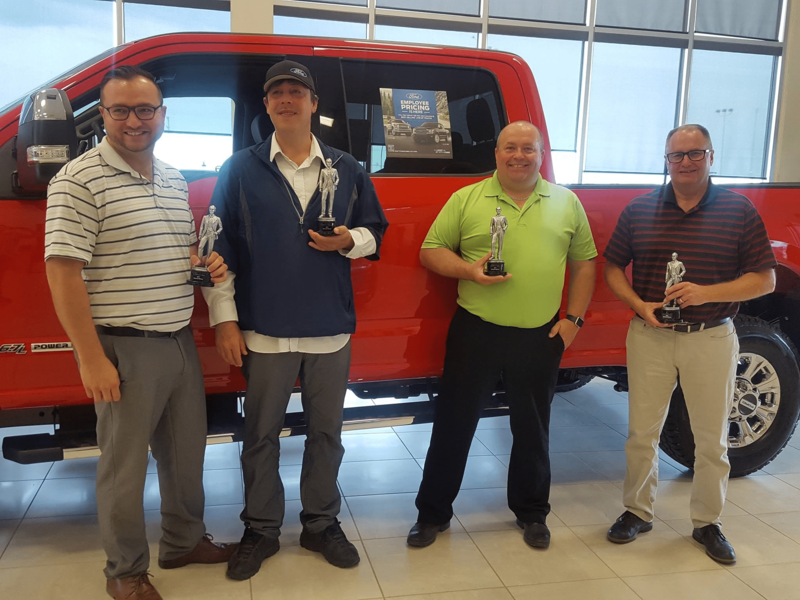 We are proud to have these inspired leaders as part of our team at Fort Motors and thank them for raising the bar and inspiring all of us to achieve more every day. Stop by Fort Motors for all your Ford service needs. Questions? Any of our knowledgeable service and sales people can help. Call 855-793-0386.